Here you can find more information on whom we are and the services we provide. Please use the links provided to contact us for further information or to send us an enquiry. 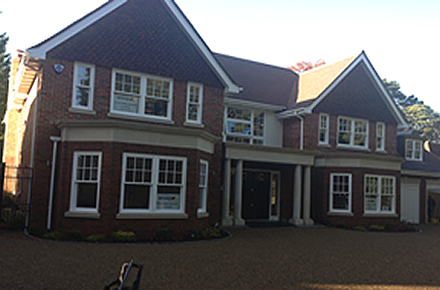 Select Brickwork Ltd have been established since 2003, offering the full range of brick, block, and stonework services to major developers and contractors throughout the South East of England. 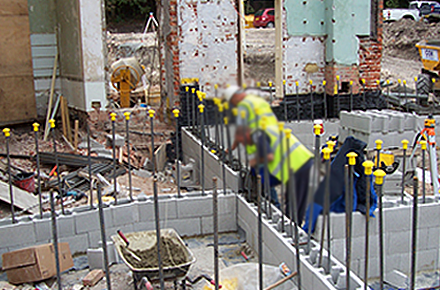 Our company and its principals, since inception, have brought together the talent, skills and experience of some of the Brickwork industries' leading operatives. 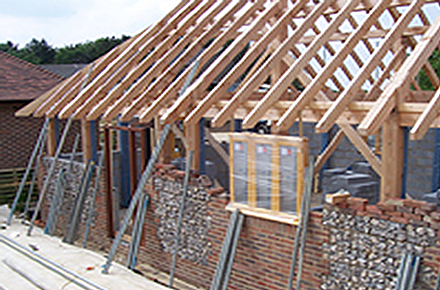 Select Brickwork Ltd have a proven track record in both the commercial and domestic sectors of the industry, offering labour only services as well as full supply and fix packages. Over the years we have grown and forged excellent longstanding working relationships with our numerous clients. The majority of our work comes from repeat business and recommendation from our satisfied clients. We are able to offer a first class and reliable service at extremely competitive rates. Quality of finished projects is assured, due to the system of quality assurance procedures we have installed, and we believe our supervision and control is second to none. We have the experience and ability to cope successfully with all specialist requirements, whilst co-ordinating with other disciplines on site. We continually strive to promote excellence in the construction of buildings. © 2015 Select Brickwork Limited. All rights reserved. Web by World Machine Web Design.